Marriott International is planning to partner with the Ocean group in a $350 million project on the north coast of Dominican Republic. This partnership will add three new resorts to Puerto Plata. The Three hotels will include a Ritz Carlton, W, and a Luxury Collection Resort. The Ocean Group is best known as the developer behind of the recent renovation of the Playa Imbert Resort. The new resorts will add to the group’s aim of making the North Coast a luxury resort destination. The creation of the three new resorts will add 2,000 jobs in the area. 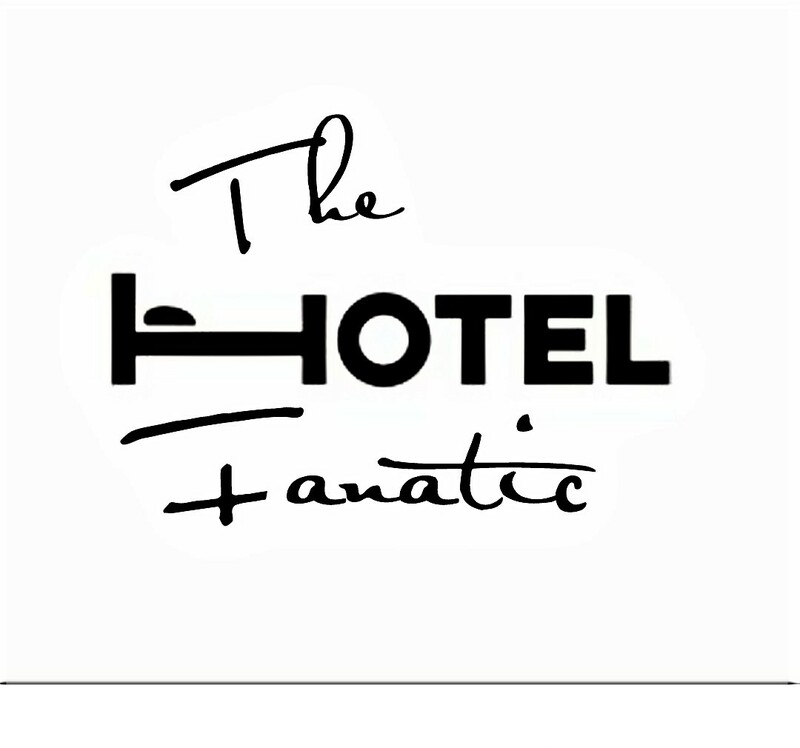 Disclaimer: While some of the photos on The Hotel Fanatic site are taken by the author, other photographs utilized by this blog are not the sole property of the blog or its administrators. Those photos not taken by the author come from the worldwide web and are shared publicly.